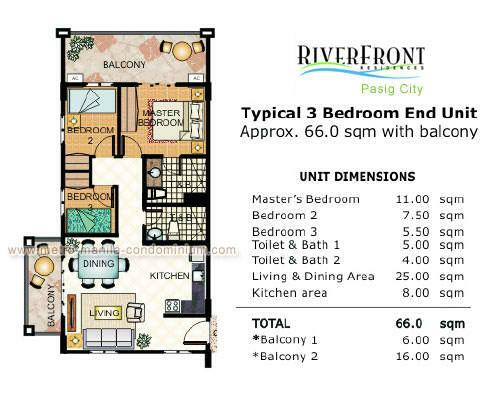 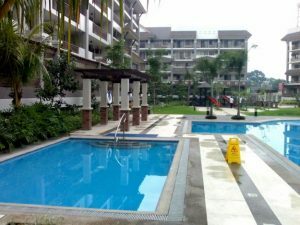 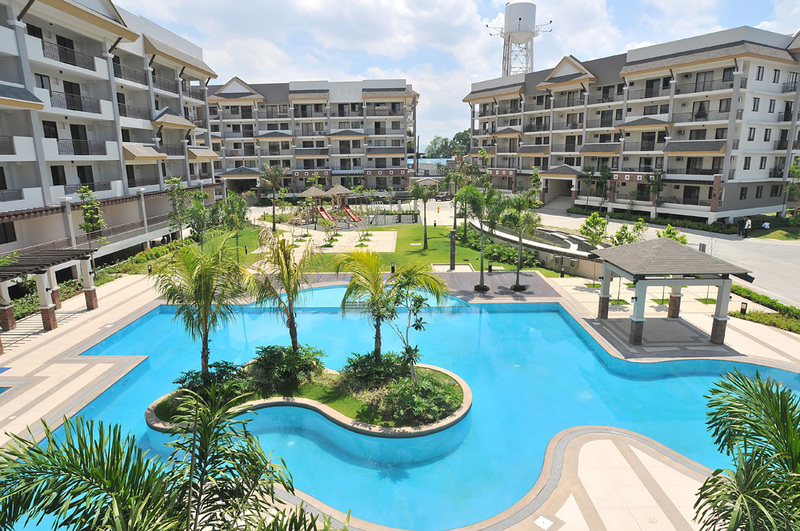 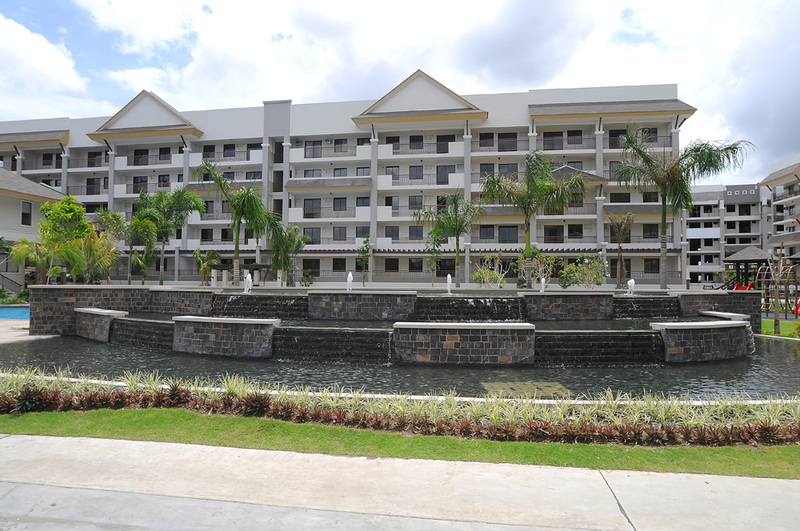 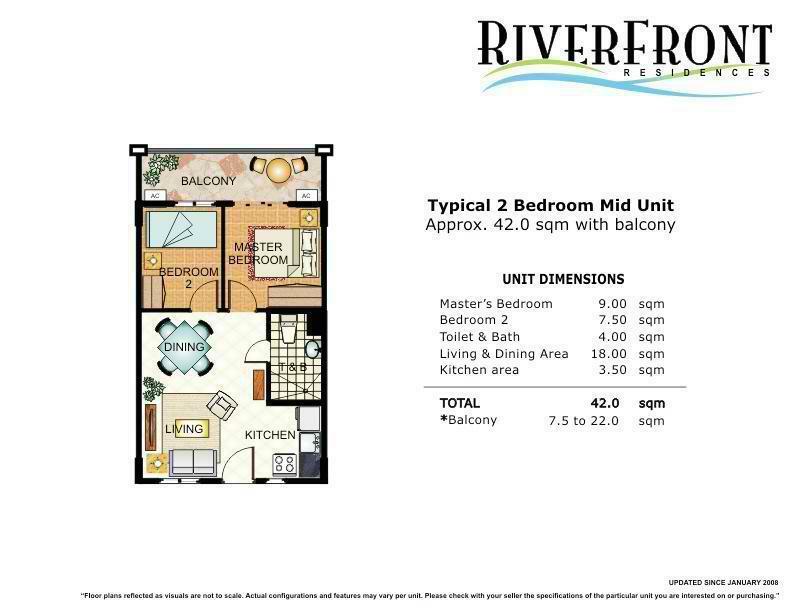 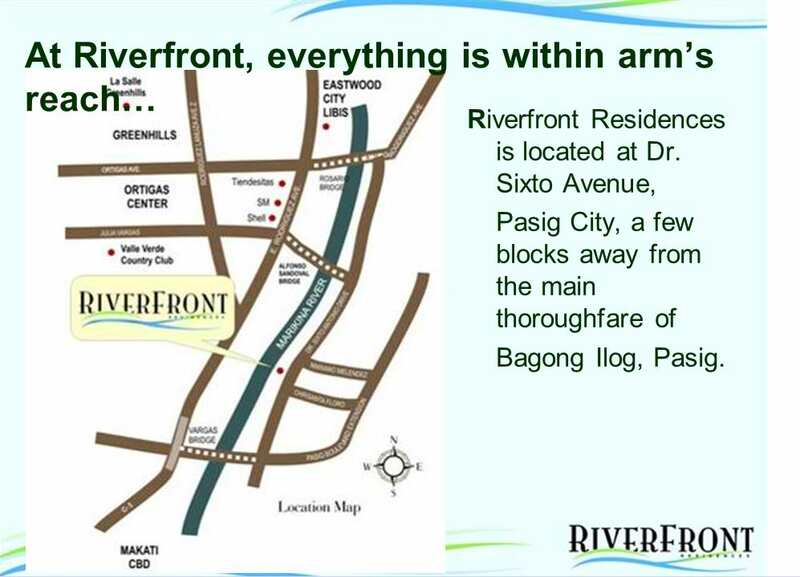 Riverfront Residences DMCI Pasig City. 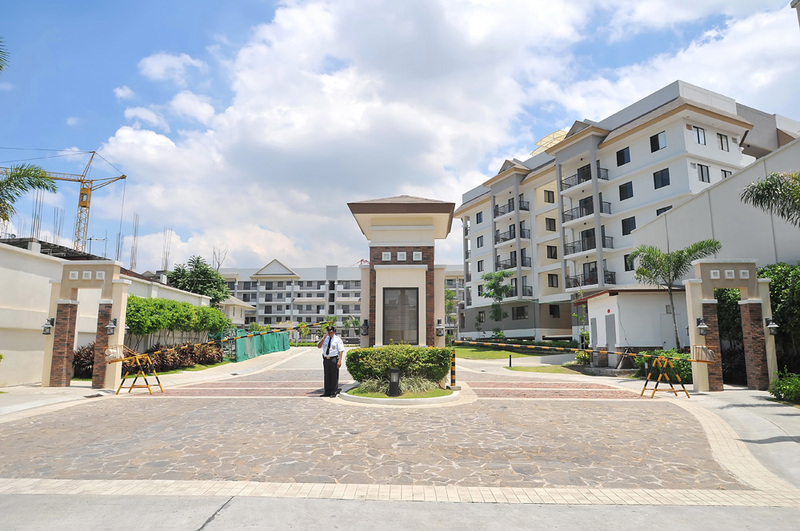 This family-friendly development that was launched in 2007 has 1,045 units with 2 and 3 bedroom options in 12 medium-rise buildings. 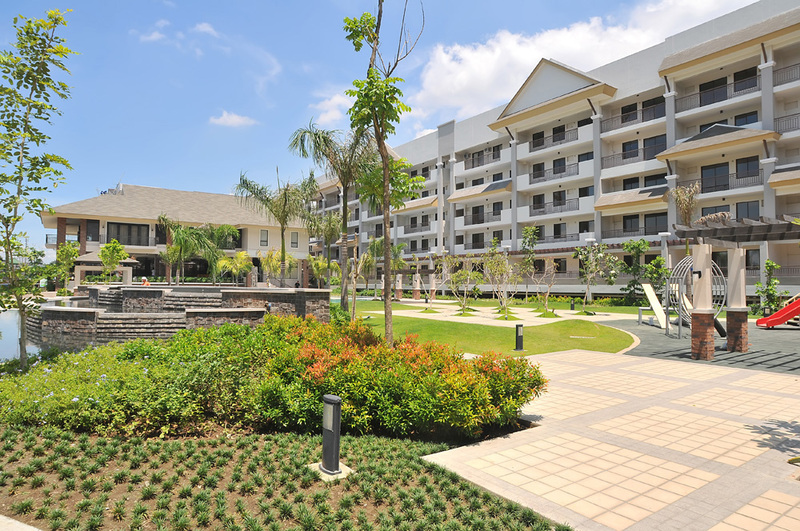 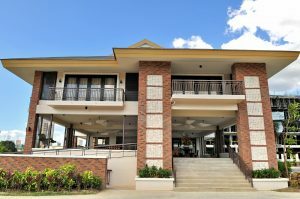 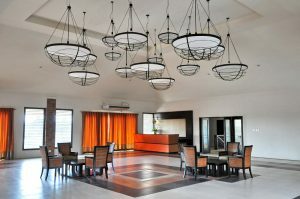 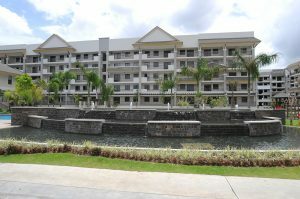 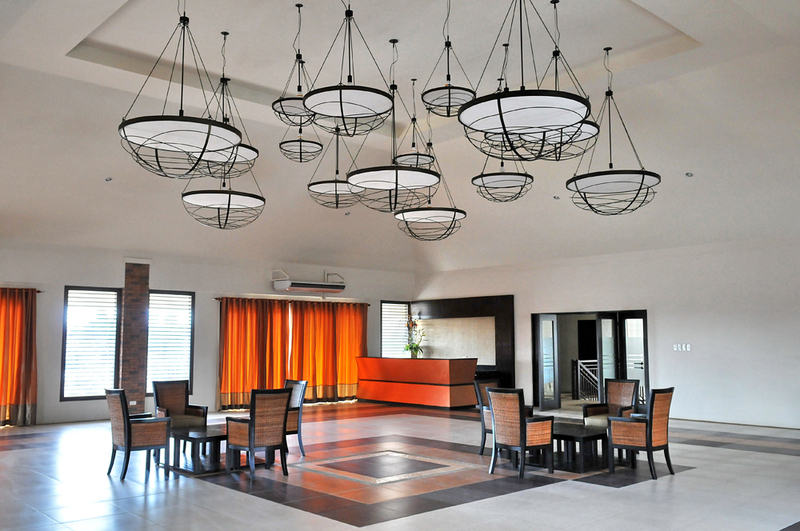 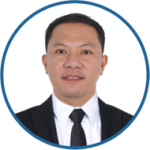 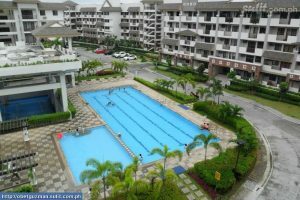 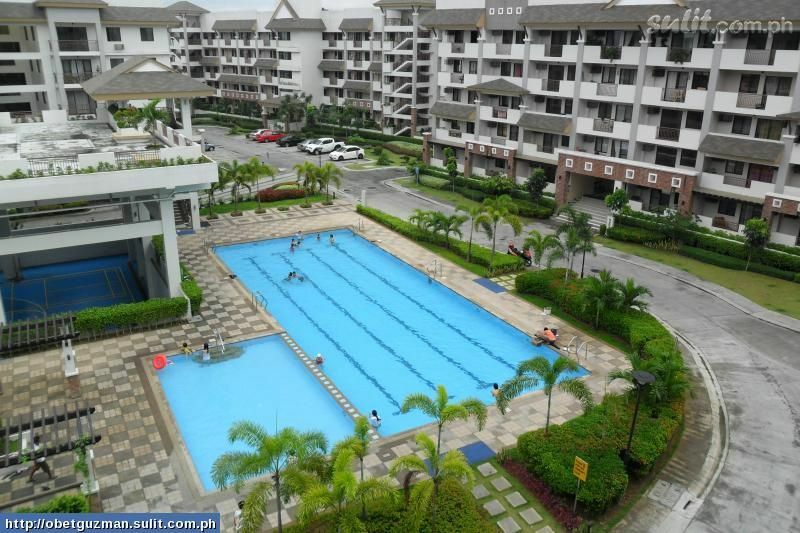 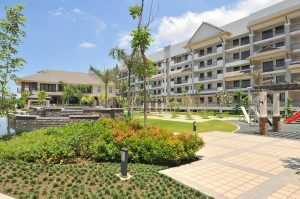 The community is located along Dr. Sixto Antonio Avenue in Pasig City and is bordered by the Sunset View Park amenity by the scenic Marikina River. The project is fully developed and completed, with almost all units turned over to homeowners. 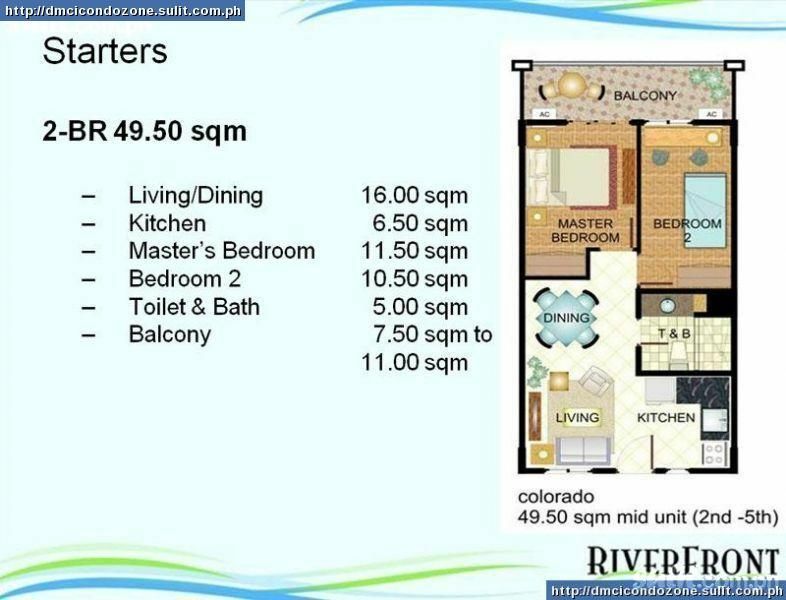 For the DOWN PAYMENT for RIVERFRONT RESIDENCES, We have 3 mode of payments (3 options)Philippines POST DATED CHECKS (PDC’s) covered the down payment If not available, you can make use of a friend or relative’s checks with authorization letter.